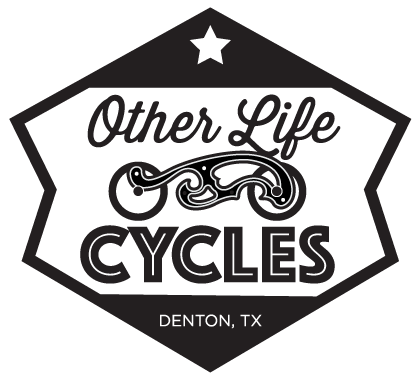 The Denton Independent Motorcycle Show is now organizing several local events every week. We are offering a Bikes & Coffee meet-up ever Sunday at 9am at West Oak Coffee Bar. This morning meet-up is a great opportunity to meet other local riders, talk about bikes and plan routes. We frequently see people organizing rides to come up and visit, as well as groups meeting here to ride out on longer rides. Twice per month, on the first Tuesday and the third Thursday, we organize a Bike Night with Food Trucks at 6pm at the Austin St. Truck Stop, adjacent to East Side Social Club. This event brings people together to enjoy Denton’s local food and beer garden scene. To keep up with our events, we recommend you subscribe to our event calendar on Facebook. See you there!